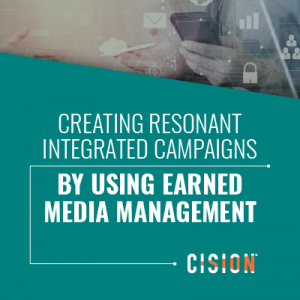 Here’s a round-up of PR news over the past week, featuring Cision’s latest webinar and white paper, account wins for Diffusion and Frank and hires at FTI Consulting and Citrix. The first three months of the year is a key time for travel brands to drive bookings, with communicators looking to get their destinations and trips recommended as widely as possible. 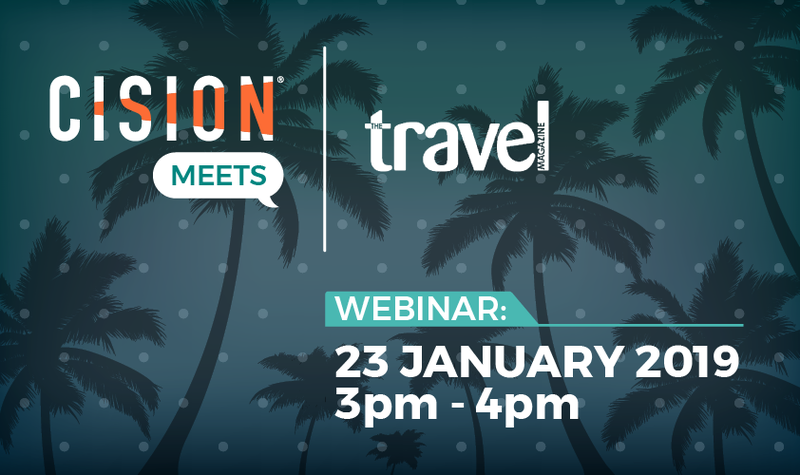 Register now for CisionMeets… The Travel Magazine using the link below and discover how you can work with the team to produce content which resonates. 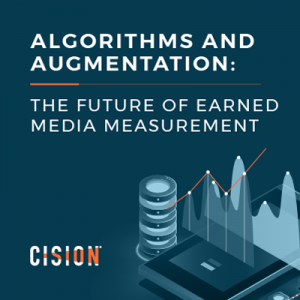 Cision’s latest white paper – Building an Influencer Graph: an Earned Media Management strategy – explores why identifying your target audience first, then finding the journalists and influencers whose content is consumed by this demographic – is crucial. 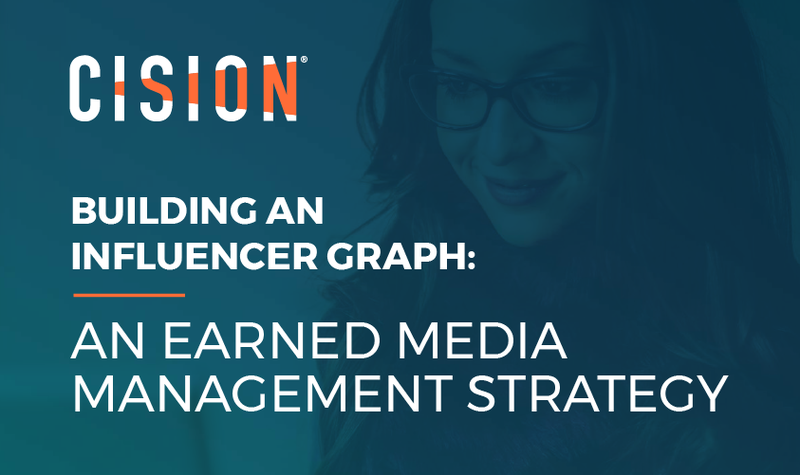 Discover how adopting the Influencer Graph concept can make your media outreach more efficient and effective by filling in the form below and downloading the white paper now. EDF Energy has appointed Diffusion to launch its new Hoppy brand in the UK. The agency will build the brand’s profile in consumer lifestyle and personal finance media, as well as developing a targeted influencer programme. British and Irish family history website Findmypast has selected Frank to launch Findmypast DNA, a collaboration with Living DNA which will allow people to discover more about their past and present. Boutique active equity management firm Majedie Asset Management has appointed Montfort Communications as its strategic comms adviser. The agency will work with the company to enhance its public profile and reputation within the UK institutional and wholesale arena. Brighton-based agency Tuesday Media has announced four new account wins. The firm will handle PR and comms for first-time home buyer platform FirstHomeCoach, skincare brand Pure Potions, audio production company Bengo Media and engagement consultancy Question & Retain. Shooting Star has announced that teenage suicide awareness charity Help Me, I’m Fine will be its charity of 2019. The agency will work with the charity on a pro bono basis throughout the year. 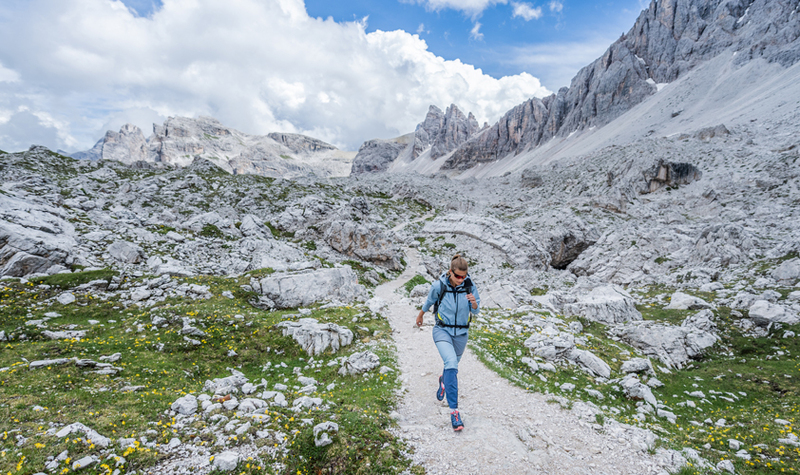 Sportswear brand GORE Wear has appointed Fusion Media to grow awareness of its products among runners, cyclists, hikers and skiers. Personalised packaging brand Vanilla Reindeer has appointed Eden to deliver a comprehensive media relations programme. Côtes du Rhône winegrowers and merchants trade body Inter Rhône has selected The Belleville Collective as its retained PR agency. FTI Consulting has made three appointments to its digital reputation practice. Ben Craig has been hired as a director, returning to the agency after roles advising the Labour Party frontbench and at 38 Degrees. Esme Hurry and Bella Bricket also join as senior consultant and consultant respectively. 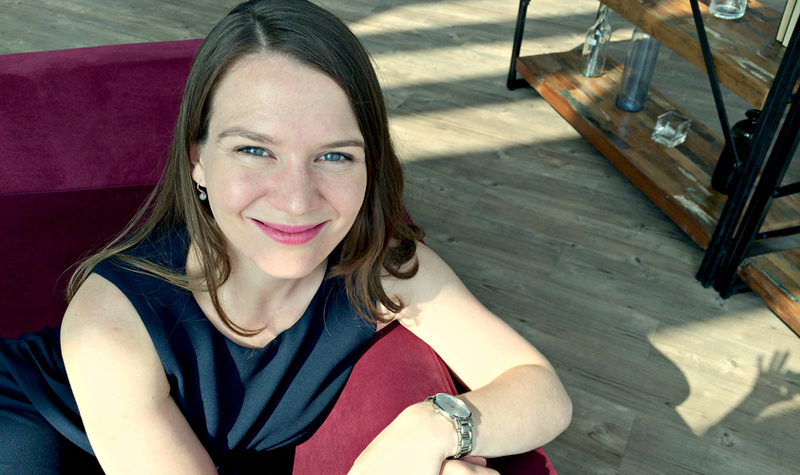 Software company Citrix has appointed Rebecca Taylor-Cottle as its senior communications manager for northern Europe. Taylor-Cottle will be responsible for external and internal communications, social media and analyst relations. 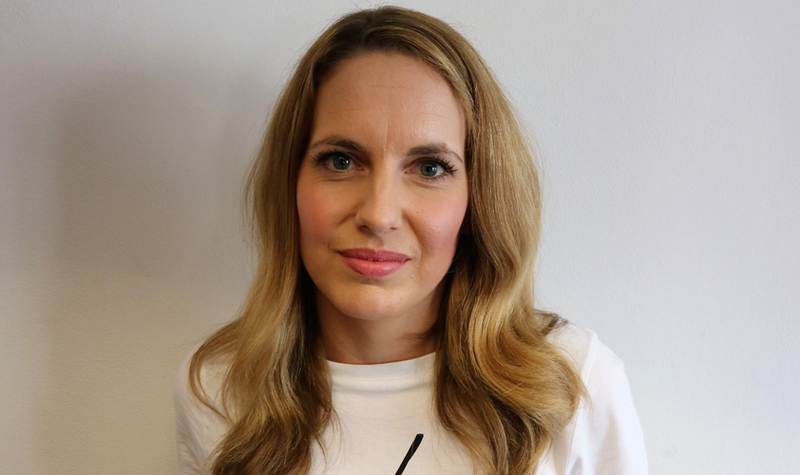 PrettyGreen has promoted Sarah Henderson to managing director. Henderson, who will also take a seat on the agency’s board, was previously deputy MD. Stature PR has made three senior hires to its team. Alan Edwards has been appointed head of news, Oliver Sanders joins as head of sales and Pete Connell is hired to lead the agency’s home entertainment and film division. Champions (UK) has hired Steve Hall as its communications director. Hall was previously editor-in-chief at local newspaper publisher Reach’s east Midlands division. Faith PR has hired Kate Wobschall as account manager and Gemma Birbeck as a PR account executive. Specialist industrial B2B agency SE10 has undergone a corporate restructure and management buy-out. The agency was advised by law firm Thomson Snell & Passmore during the process. Global comms consultancy Montieth & Company is set to launch an office in Hong Kong to expand its services in the Asia-Pacific region. Cyber security specialist Eskenzi PR has today been presented with the Queen’s Award for Enterprise 2018-2023. The award recognises companies’ achievements in international trade. The CIPR Greater London Group is bringing back its pub quiz thanks to popular demand. The quiz, sponsored by Cision, takes place at Holborn’s Sway Bar on Monday 11 March and will raise money in aid of charity iprovision, which supports members of the CIPR facing hardship. Sign up for the event and find out more details here. The CIPR has launched two guides to help businesses identify and select the best PR professionals. The first guide presents tips on selecting the right PR agencies and practitioners, while the second advises on how to recruit for public relations roles.